According to the Groundwater Department, the state is heading for a severe drought, with the groundwater level in most parts of the state recording a sharp decline from 75 cm to 2 m.
THIRUVANANTHAPURAM: According to the Groundwater Department, the state is heading for a severe drought, with the groundwater level in most parts of the state recording a sharp decline from 75 cm to 2 m.
The water level in Palakkad, Kasargod, Kozhikode, Idukki and Alappuzha were the worst-hit. The maximum drop of 2 m was reported from Kasargod and Malampuzha blocks, Idukki, Pathanamthitta, Alappuzha and Kozhikode. The current decline is below the average of the last ten years. However, the water level remained intact in Thiruvananthapuram, Kollam and Kottayam. The department’s report came after an analysis of the data from the 756 water observatories in different parts of the state.The catastrophic floods and the erosion of the topsoil affected the water level, according to the department. Hence the rainwater did not help in recharging the water resources.The depletion was compounded by a three per cent drop in the northeast monsoon. 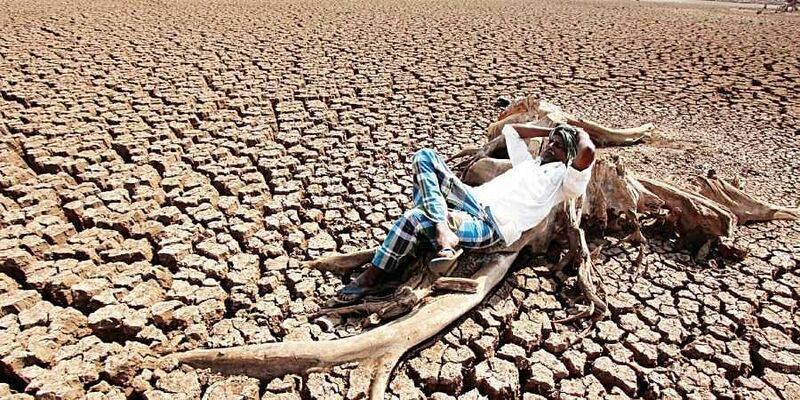 The department has asked the government to take stringent action against unscientific use and over-exploitation of water resources and warned it would not renew the licence of liquor companies and drinking water plants in the districts most affected by the depletion. The Groundwater department has also imposed restrictions on industries digging borewells. Programmes to improve the water level through artificial recharging are also planned.